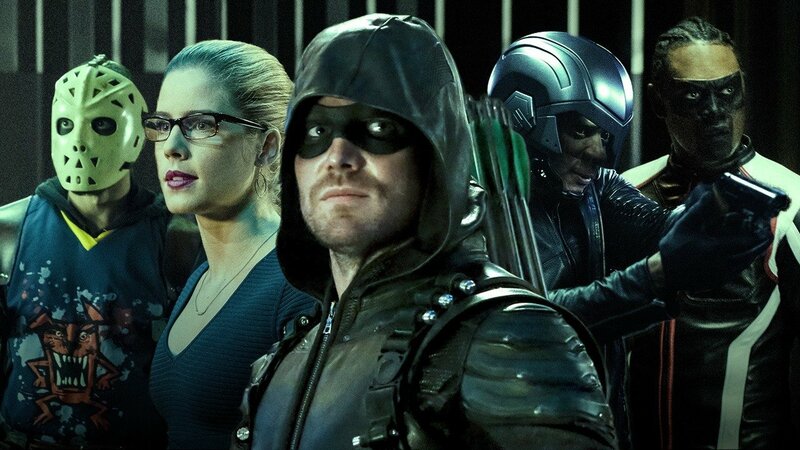 All the CW Arrowverse shows are returning to the network this fall with renewed seasons. 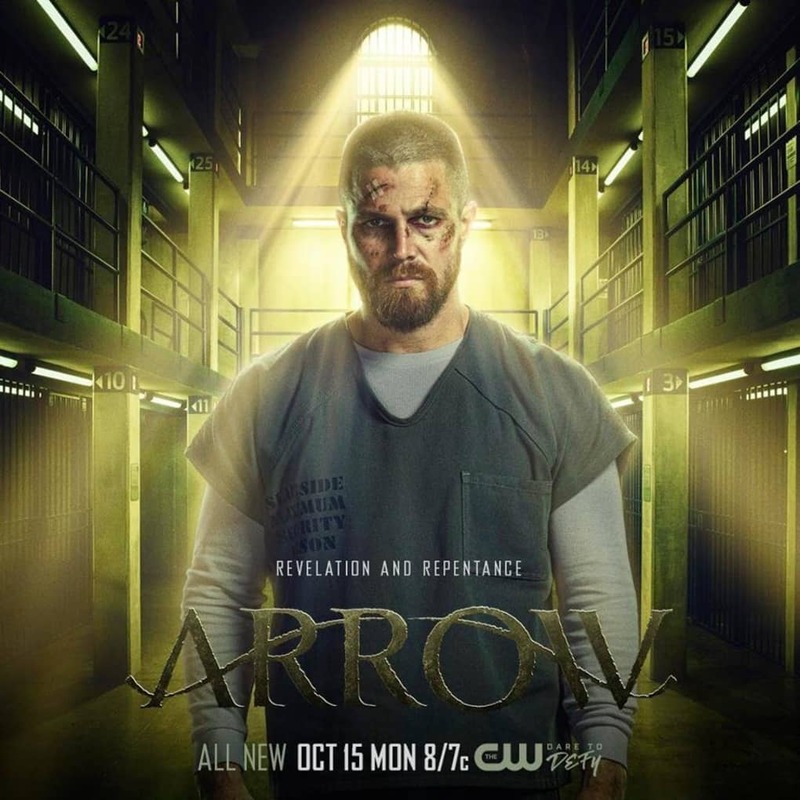 All of them have fans excited but the most interesting Phase will be on Arrow Season 7 as Oliver Queen is going to face the charges for all the crimes that he has committed while trying to save his city. 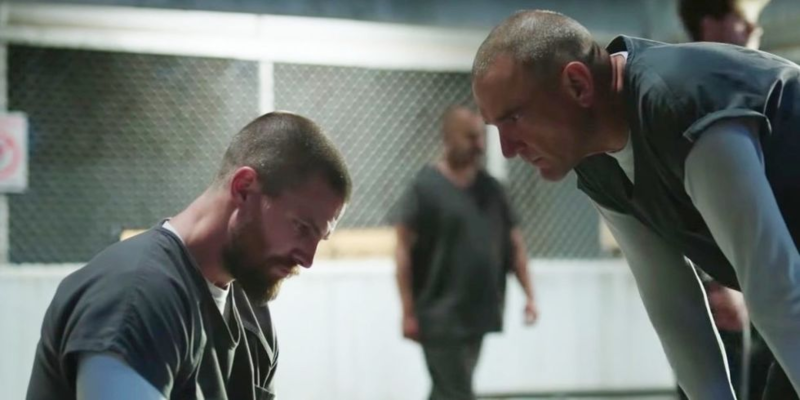 Season 6 finally outed him as the Green Arrow and now he will be in prison at least for the first few episodes of this season. Queen looks really worn off but we know that he will come out of this as he is the Green Arrow after all! 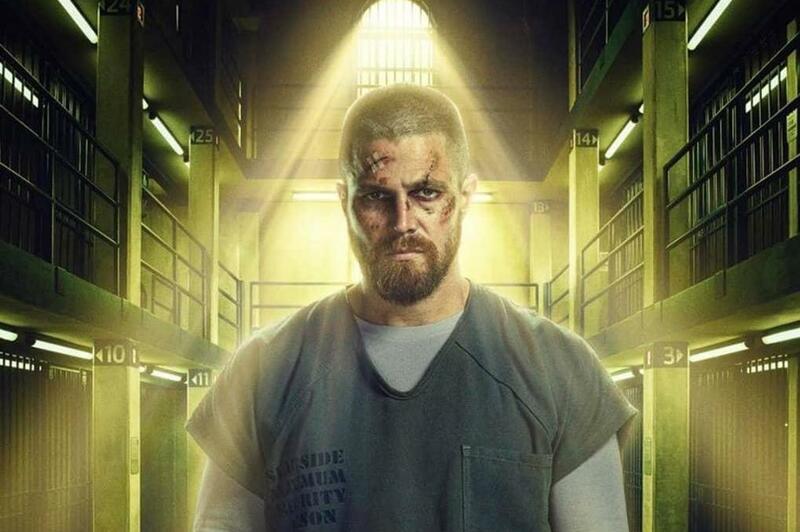 He survived 5 years in hell, and then fought crime for 6 more years before finally outing himself as the Green Arrow in order to save his teammates from punishment. 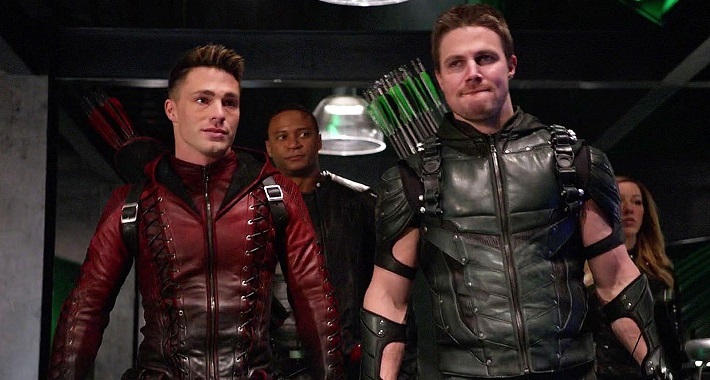 This season, in particular, is going to be very exciting because Colton Haynes’ Roy Harper is going to be back on the show as a series regular, and we will get the debut of Batwoman through Arrow in the big crossover event which will take place in December. 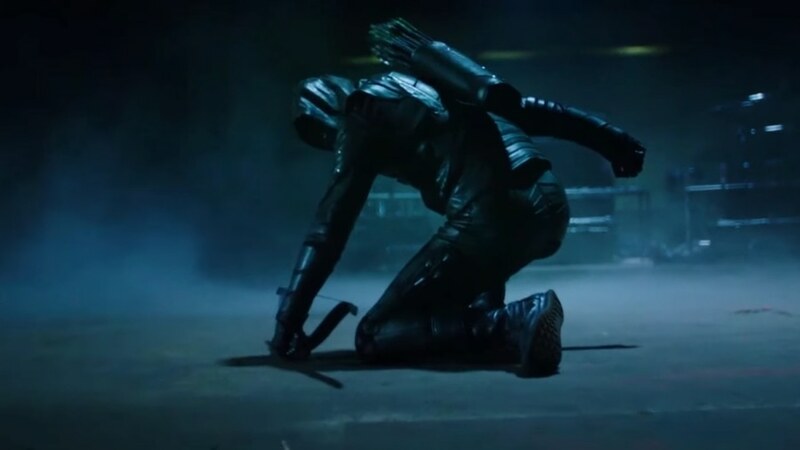 Arrow includes a very diverse cast with Stephen Amell as Oliver Queen/Green Arrow, Colton Haynes as Roy Harper, Emily Bett Rickards as Felicity Smoak, David Ramsey as John Diggle, Juliana Harkavy as Dinah Drake/Black Canary, Rick Gonzalez as Rene Ramirez/Wild Dog, Echo Kellum as Curtis Holt/Wild Dog and Katie Cassidy as Laurel Lance/Black Siren. 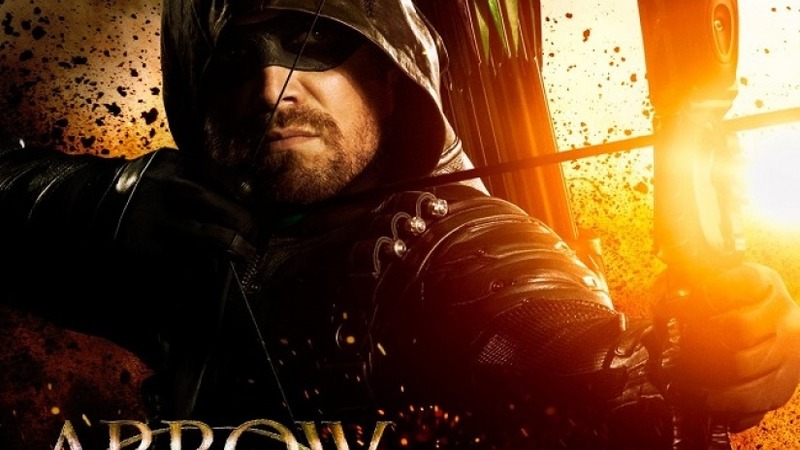 Arrow Season 7 will return on October 15 on the CW Network.